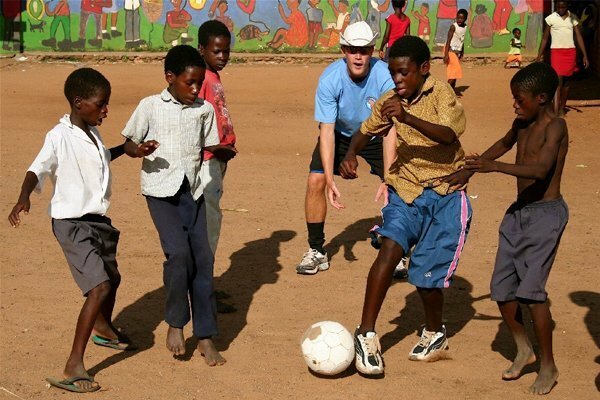 As a sports coaching volunteer, you will work in a rural village in the eastern region of Ghana on children sports project, provide soccer and physical education training for the children and youth who would not normally get the chance to play sports. Your presence alone will bring more children out to take part in the activities. Sports helps fight depression, aids with better concentration, teaches the fundamentals of teamwork, respect for rules and can be a great boost to individual confidence. Since this project is mainly in the afternoons, it is best combined with another project like Teaching. 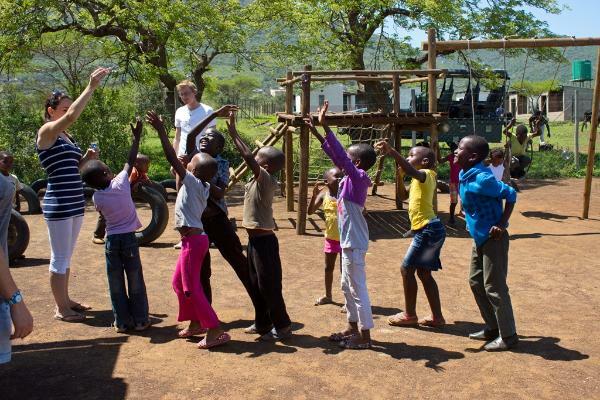 Volunteers will organize after school sports sessions for children and the local community on the village sports pitch. 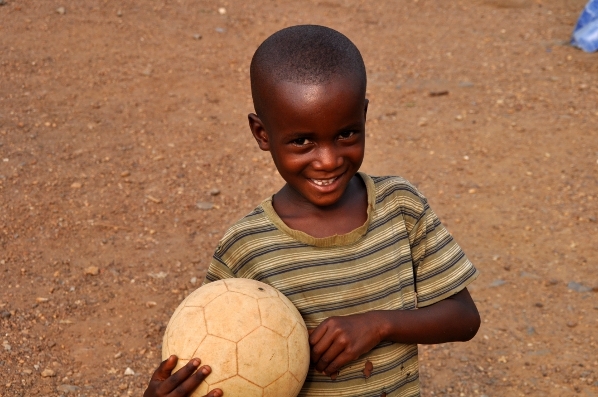 Teaching sports has a wide range of benefits that will improve the health, fitness and well-being of the children. You become a positive role model to these children and youth through coaching sports to help encourage teamwork and team spirit, improve concentration and increase their confidence. Along with the sporting activities, volunteers will organize social discussion weekly on various topics like child labor, literacy, malaria, personal hygiene, STDs, peer pressure and teen pregnancy. 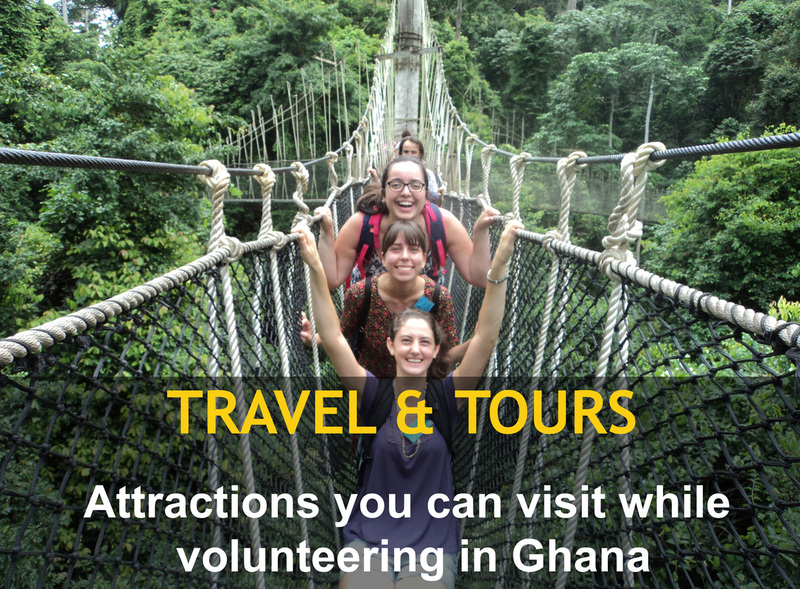 This is an amazing opportunity for volunteers who would like to share their love of sport through coaching sessions, teaching your sports skills to the children while immersing yourself into rural tropical Ghanaian life. Volunteers must be at least 17 years or older and able to communicate in English. Be healthy, flexible, self-starter and adaptable. Have good interpersonal and communication skills. Volunteers must have interest and skills in physical education, sporting, coaching, leadership, and discipline, and would welcome any volunteer with youth counseling experience.